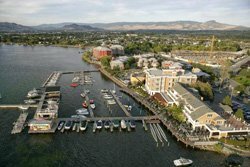 The Eldorado is one of the finest hotels in Kelowna. 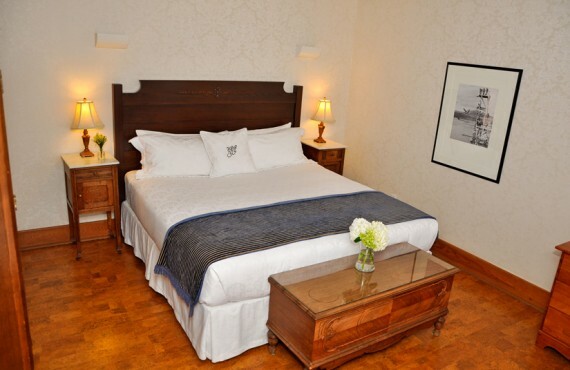 Situated on the shores of Okanagan Lake, Hotel Eldorado stands out for its award-winning cuisine, impeccable service and quality services and amenities. 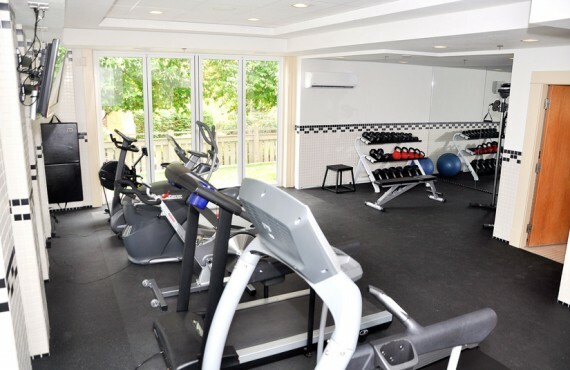 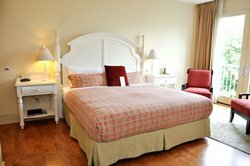 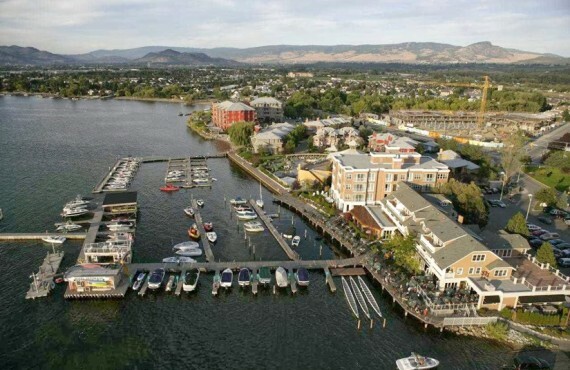 From the hotel you will have easy access to Kelowna's sunny beaches, as well as the hotel's rooftop deck and private marina, and some thirty shops located directly inside the hotel. 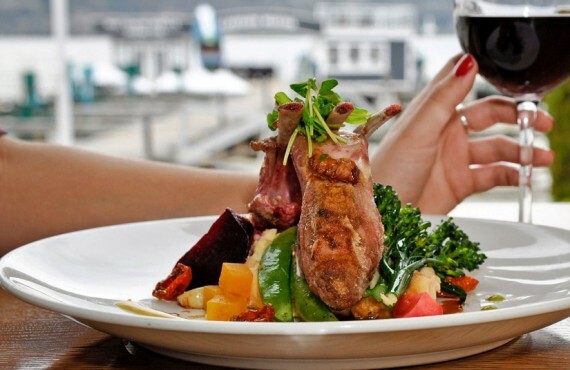 For an unforgettable fine dining experience, the Lakeside Dining Room offers a menu featuring seasonal and organic products provided by local suppliers. 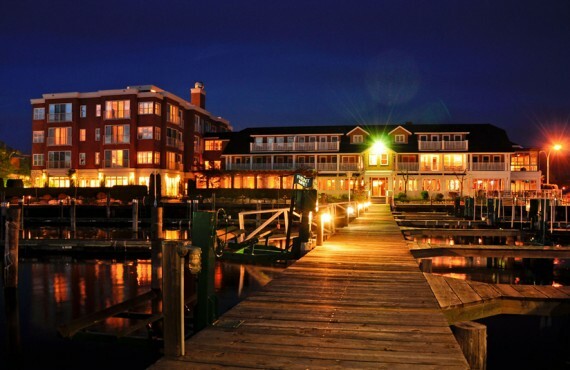 Wine lovers will enjoy perusing the award-winning wine list with over 150 different labels. 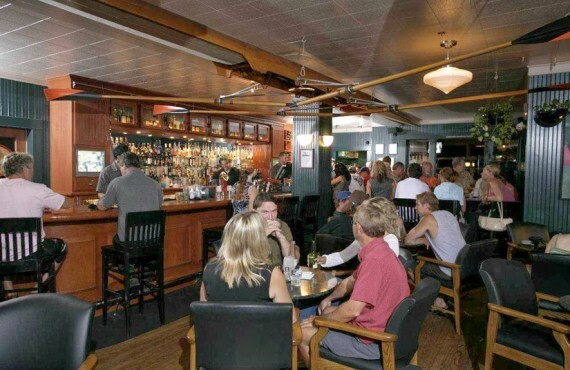 Offers the same menu as the bar. 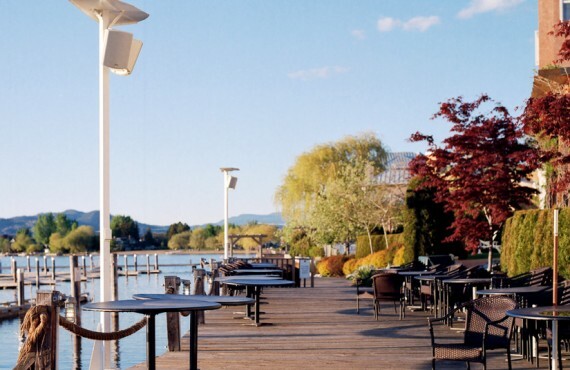 Year after year, the Boardwalk is voted the most beautiful terrace in Kelowna. 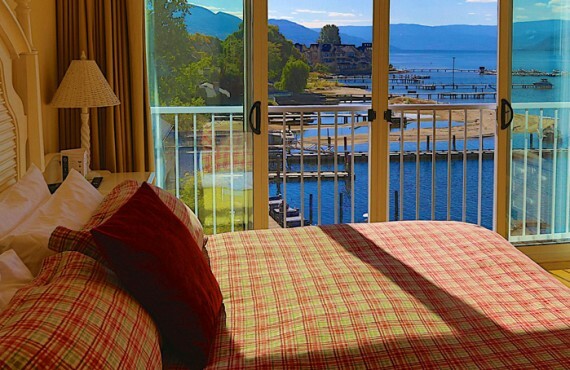 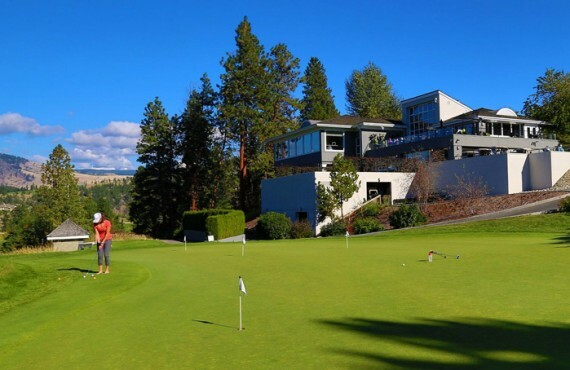 Enjoy the warm Okanagan sun on the shores of the lake of the same name.